Whether you are buying a new home, on the hunt for a commercial property or would like expert, tailored property advice in the Windsor area, the Right Surveyors Windsor are here for you. Windsor Surveyors is a trading name of Right Surveyors Thames & Cotswolds Ltd (an RICS regulated firm of chartered building surveyors). It offers pre-purchase surveys and specialist building surveys for property buyers, sellers and owners. 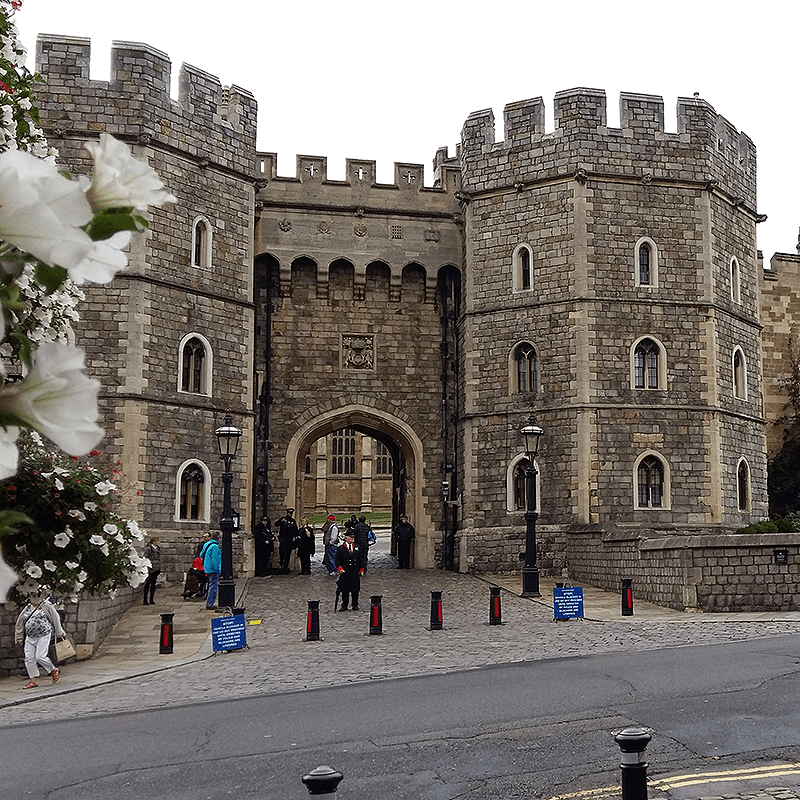 Famous for its castle which was built by William I in 1070, Windsor has existed as a settlement since about the 7th century. The 8th century saw visitors of high status and of royalty, which increased after the Norman Conquest, probably due to its expansive woodland that gave good hunting. In the 12th century, the royal household relocated here to the enlarged Castle. We don't just cover Windsor and Berkshire! Our fully qualified, RICS regulated chartered surveyors work nationwide. Click here to find your nearest practice.